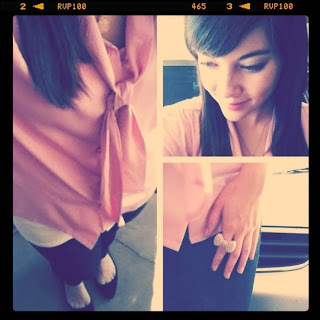 Today felt like a warm spring day and I knew I was going to be busy, so I wore a sheer top, jeans, flats, and a bow ring. Stay tuned for the 2nd edition of Tucson Tuesday! !